“We have some of the best training organizations representing EC-Council across the globe and they have once again demonstrated the commitment to high quality training, winning them awards this year”, said Jay Bavisi, President of EC-Council. 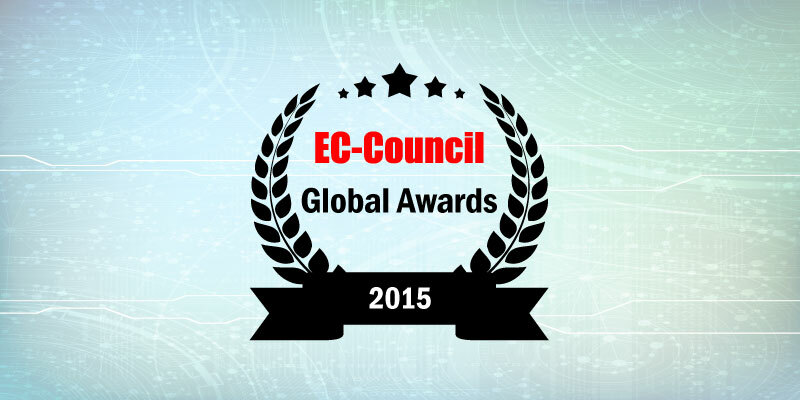 EC-Council, a leading international certification body in information security and e-business, has recently announced the winners for the annual EC-Council Global Awards 2015. 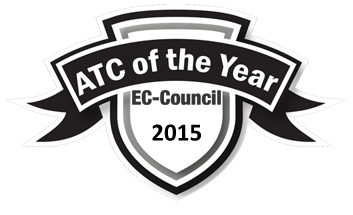 The EC-Council Global Awards program recognizes the ongoing commitment of Accredited Training Centers and Certified EC-Council Instructors that have contributed significantly to the information security community by providing information security certification programs. 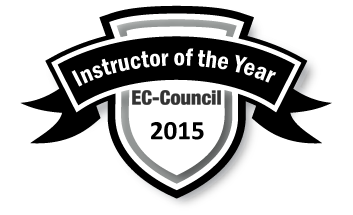 This year’s winners were selected from an extensive EC-Council Training Partner network that spans over 700 training centers across 107 countries, as well as from a large pool of Certified EC-Council Instructors. After meeting the stringent criteria set by the EC-Council Awards Committee, the best of each category were selected. Sean Lim, COO, added “As we continue to forge ahead to win in many countries globally, it is always timely to take the opportunity to recognize those who invest in quality training services to our members globally. We thank them for their support and their commitment and we look forward to another successful year with them”.